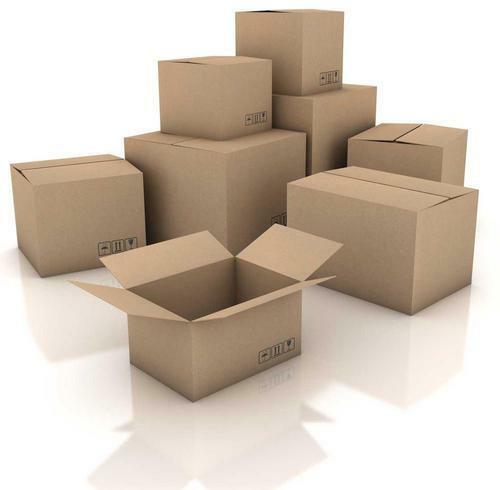 Apart from regular Customized Corrugated Boxes we also manufacture boxes that are of a variety of shape and design. We customize the design of box in accordance with the product to be packed, the safety of the product and convenience of packing the same. While customizing we also take into account the time and cost incurred by the customer while packing and ways in which the same can be reduced by changing the style, design, and dimension of the box. We also work on the optimum configuration required so that the box is not over-engineered resulting in the customer paying more for the boxes.